La Dida, located on Linking Road in Khar is a small accessory store that specializes in ladies' accessories; be it for daily use or for special occasions. Looks can be deceiving, and that's exactly what La Dida did to us. As small as the shop looks from the outside, your perception of the shop is bound to change once you enter. They sell everything from perfumes and watches to bags and clutches. For daily use, find yourself bags, clutches, wallets, sunglasses and watches. If you plan on attending weddings, you can shop for silver imitation jewelry, designer jewelry (sets at INR 1,900 and upwards), bracelets and artificial rings. With all the decking up, yes you also need to smell nice and La Dida's original range of perfumes cost anywhere between INR 590 and INR 1,290. While this shop might be a heaven for the ladies, the men don't have to worry. 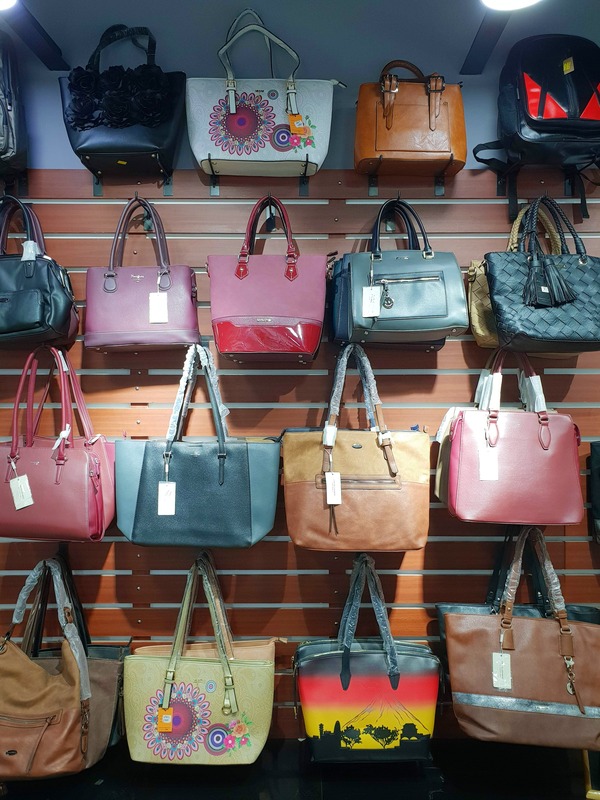 To keep the men occupied, they've stocked up on a great collection of watches (INR 900 - INR 5,300), unisex backpacks, cufflinks, broaches, and leather wallets (INR 900). They have exciting offers for all their customers every week. We availed the BOGO offer on their products. Psst... we've also heard that they give at least 20% discount on all their items throughout the year, so you might want to confirm it with the staff before you make your purchase.